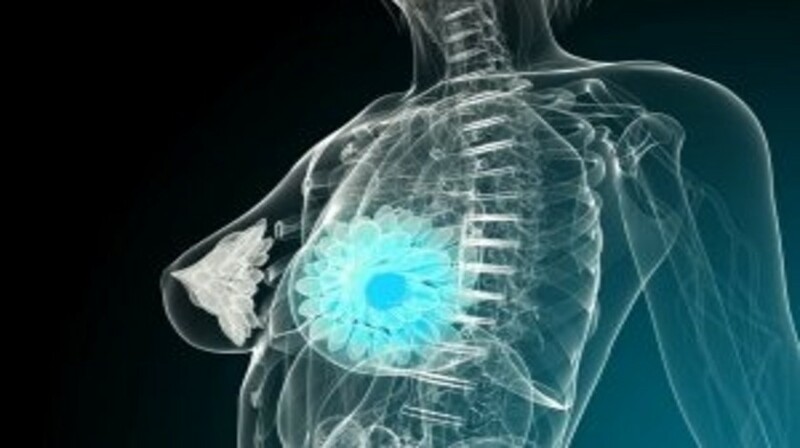 Identification of biomarkers that has the ability to predict triple-negative breast cancer (TNBC) prognosis especially in patients undergoing chemotherapy is very important. Methods: The cohort studies that reported association between chemotherapy biomarker expression and survival outcome in TNBC patients were included in our analysis. Results: The promising markers that emerged for the prediction of disease-free survival and overall survival included Ki67, BRCA1 methylation and LC3B. Furthermore, Ki67 appeared to be also significantly associated with worse disease-free survival in TNBC patients who received anthracycline-based chemotherapy. Conclusion: This meta-analysis demonstrated that in TNBC patients receiving chemotherapy, Ki67 is a predictor for poor prognosis, BRCA1 methylation and LC3B are also potential prognostic markers. In addition, the TNBC patients with high Ki67 expression seems to display resistance to anthracycline-based chemotherapy.